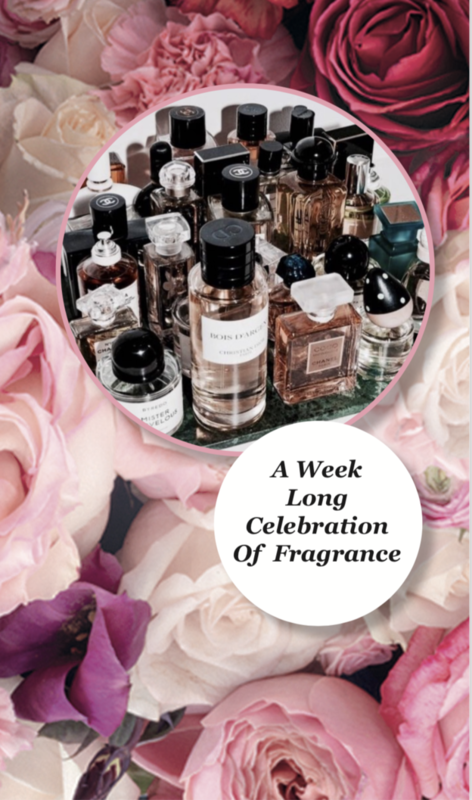 Home News The Fragrance Foundation Releases Report on £7 Billion UK Fragrance Industry. - Accounted for £7.5 billion in consumer spending. 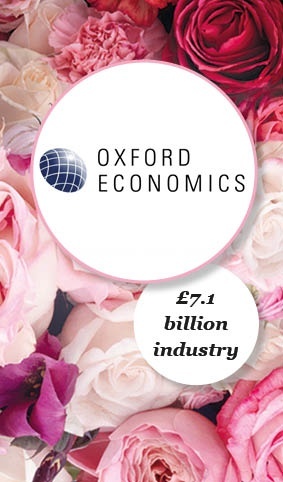 The Oxford Economics report is the first comprehensive independent assessment of the fragrance industry’s contribution to the UK economy. The report includes an economic impact assessment of the direct impact of the industry’s employment of 56,640 people and associated GDP contribution; the indirect impact of activity and employment stimulated along the industry’s supply chain from its procurement of goods and services; and finally the induced impact from the wider benefits to the UK economy which arise from the salaries and spending of those employed. 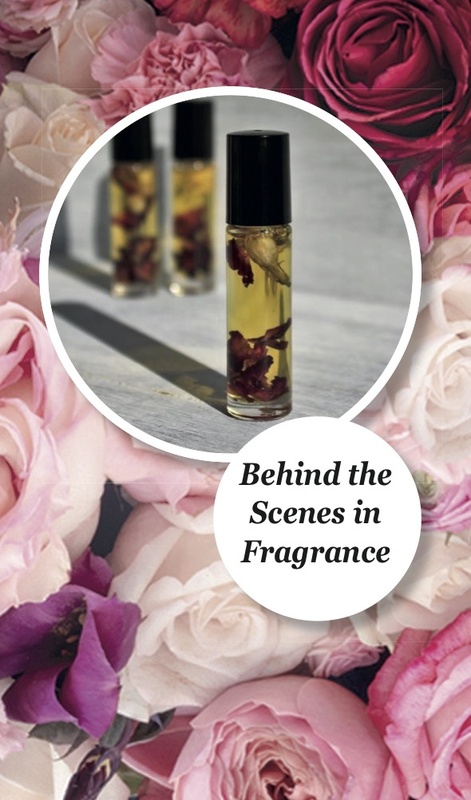 The full Oxford Economics report entitled ‘The Economic Impact of the Fragrance Industry’can be found at https://www.oxfordeconomics.com/ as well as the report being attached to this News Page here - The Economic Impact of the Fragrance Industry 15-3-19 PDF_3.